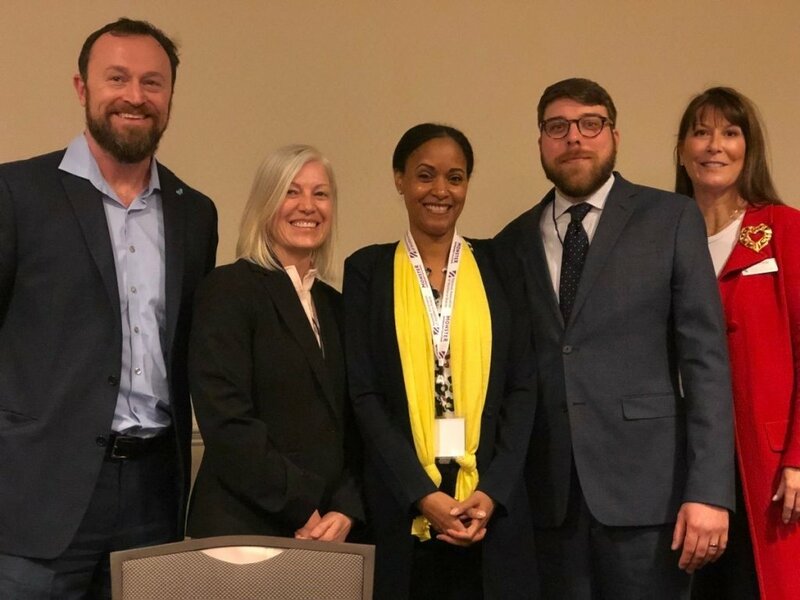 Benjamin Christensen, Manager of Sector Projects attended and participated in a panel discussion entitled: Demonstrated Career Pathways Advancement Through Collaborative Success at the National Association of Workforce Boards 2019 conference held in Washington, D.C. The well-attended discussion provided an inside look from four of the ten workforce development board ReImagine Retail grantees, from the $10.9M Walmart Foundation grant, who are working to increase the economic mobility of workers in retail and adjacent sectors. Through collaborations among local community colleges and employers, workforce providers are creating a firm foundation for jobseekers. Session attendees learned about some of the creative ways workforce professionals are engaging jobseekers and entrepreneurs by helping to fund projects and providing resources to jump-start their careers including Metro North’s Incumbent Worker Retail Academy, which focused on upskilling frontline retail workers for supervisory and management pathways with their employers in partnership with Bunker Hill Community College.